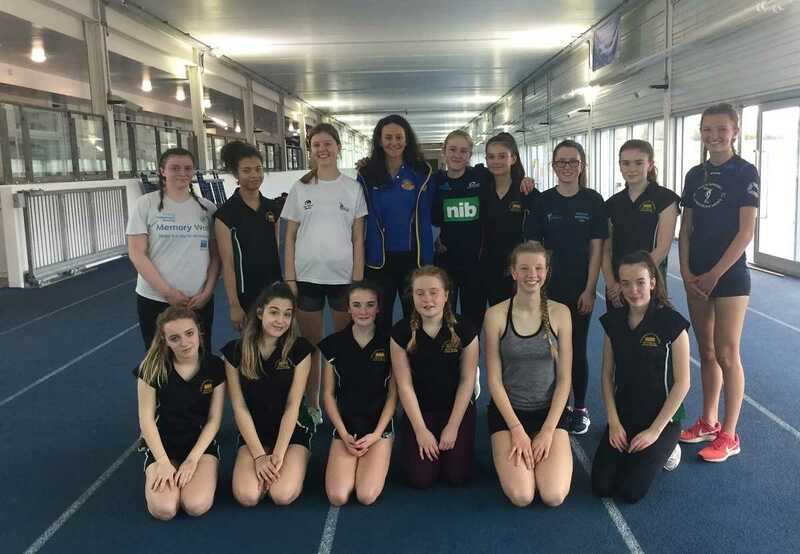 A group of keen Years 9 and 10 netball girls from The Kings of Wessex Academy recently tested their skills and learned some new skills at a Netball Development Day at Bath University with Subject Leader for P.E. Mr Bennett and Teacher of P.E. Miss Manley. The special team started the day with a skills session working with three young Super League players to develop their marking and core skills, with a question and answer session in which they discovered how the players attained their high standard. To get a feel for university life, they had a tour of the campus, before a session on strength and conditioning with England and Bath player Rachel Shaw, working on speed and agility to start, followed by more strength exercises. There was essential relaxation time in the hydrotherapy pool before taking the plunge in the 4 degrees ice baths, with time to feel like true professional and experience the Team Bath netball hydrotherapy exercises for muscle recovery. 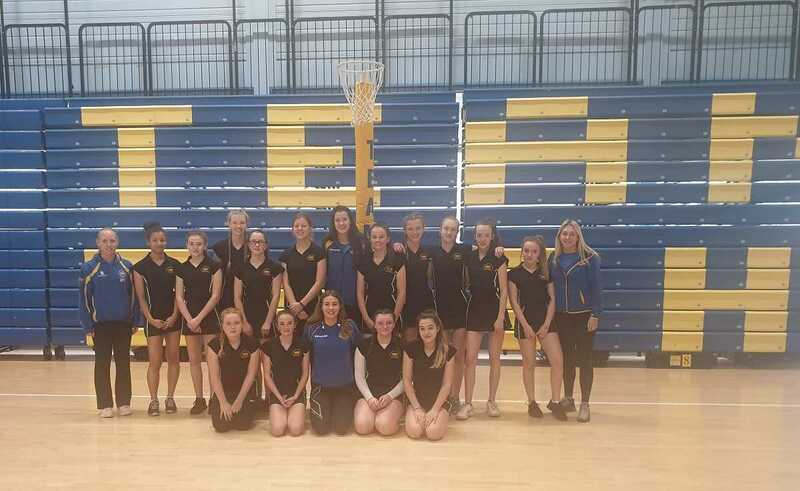 A quick change, before they enjoyed a guided tour of the World Class Sports Training Village at Bath University, including the gym, judo arena, tennis courts, track, beach volleyball courts and Astroturfs. The aspiring students then thought like professionals in a video analysis session, analysing the performances of England players in an England vs Australia match before dinner and the Super League match Team Bath vs Sirens. This was tense viewing and Bath had to pull it out of the bag to get the points. The day was crowned by an opportunity to meet the players and to get their signatures, including that of former England and Bath player Pamela Cookey.